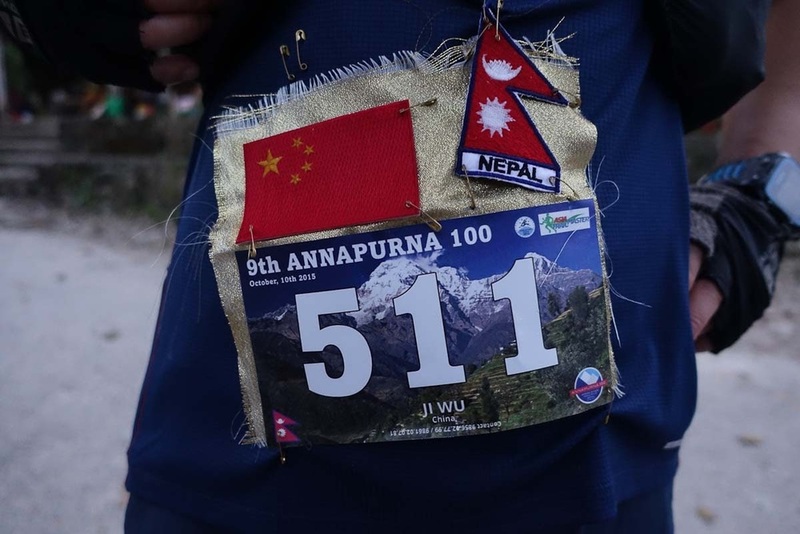 This year's Annapurna 100, Nepal's oldest trail race, took place in October rather than March following local political troubles and the devastating earthquake earlier this year. It has had an effect on the sports industry in the Himalayan country and also resulted in a modest participation field in Pokhara. Nevertheless, the performances of top runners in cloudy and wet conditions was anything but modest! The race was dominated by Nepalese, who took all the podium places in both 100 and 57km. The 100k winner Arjun Kulung in an incredible 10:33:56! Some first time Nepalese runners showed what incredible natural endurance athletes the Nepalese are by making top 5 in this very challenging, extremely hilly race, with one first time runner coming third in the 57km distance.